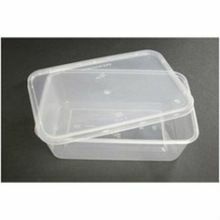 We are reckoned for manufacturing & supplying Disposable Plastic Food Containers in the domestic market. 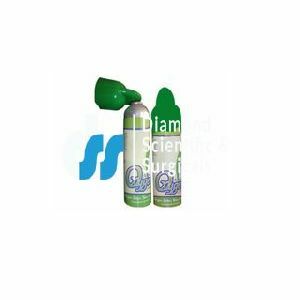 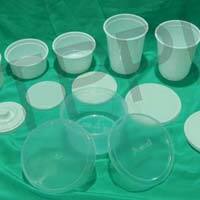 The entire lot is designed and developed in accordance with the industry standards at our own manufacturing facility. 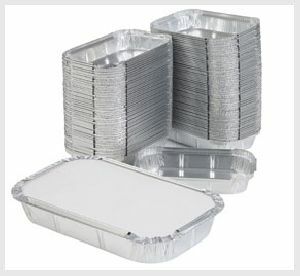 For furnishing safe and timely deliveries, we have adopted modern transit facilities. 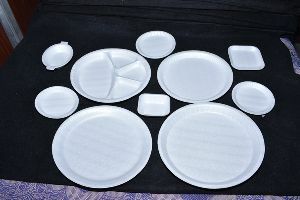 All you need to do is place orders with us, timely deliveries of the same are our prime concern. 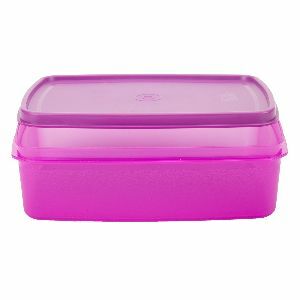 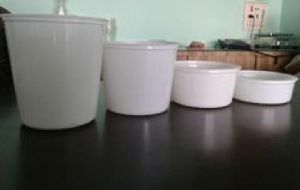 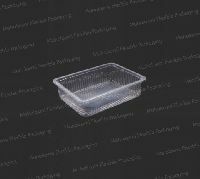 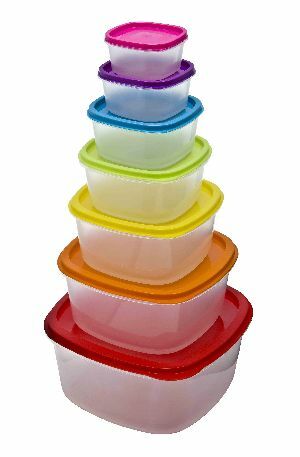 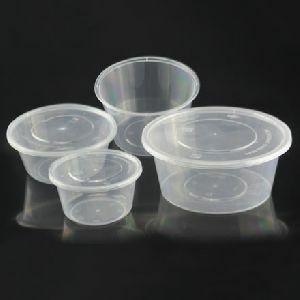 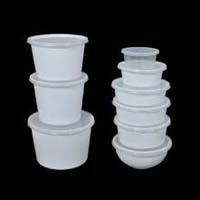 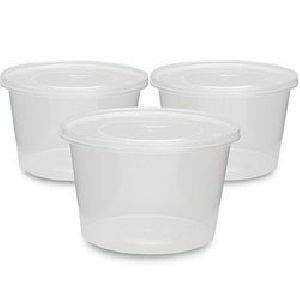 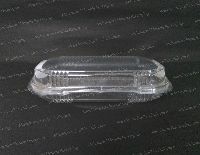 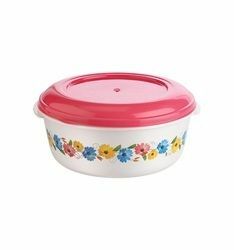 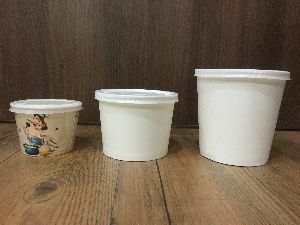 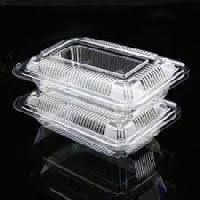 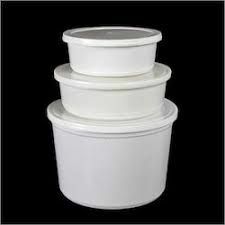 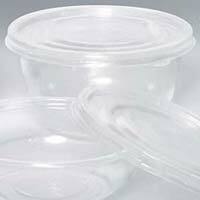 We are offering disposable plastic food containers/ disposable plastic food containers. 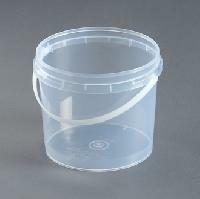 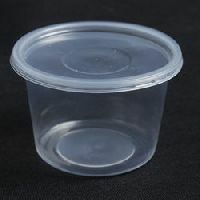 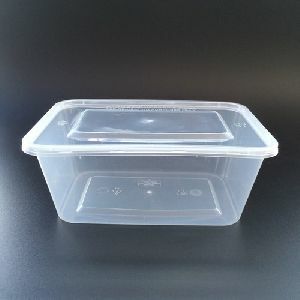 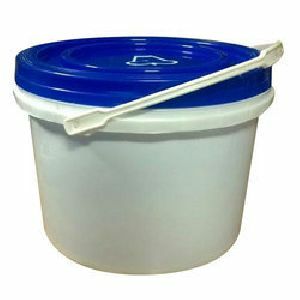 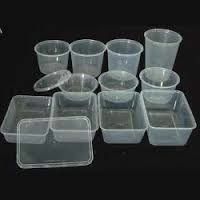 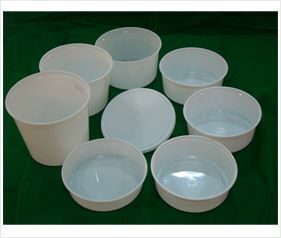 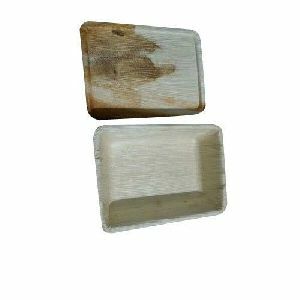 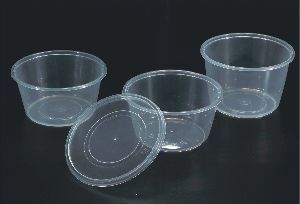 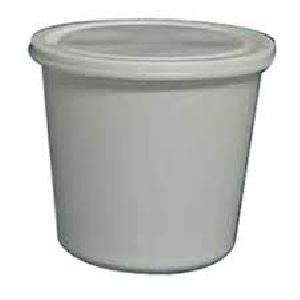 We have huge range of plastic food container for dairy applications. 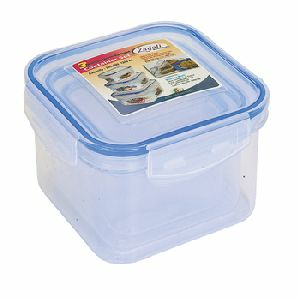 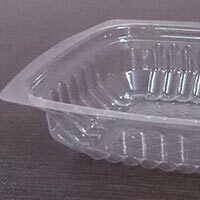 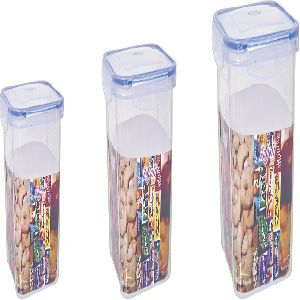 Paper food container with Plastic Lid.